Valentines day will be here before you know it. The holiday is so commercialized, but for me it’s about spending quality time with those I love. I try to do that anyway during the rest of the year. When I was a kid, my mom would always buy me a little Valentines gift and I have been doing the same thing with Rosebud. 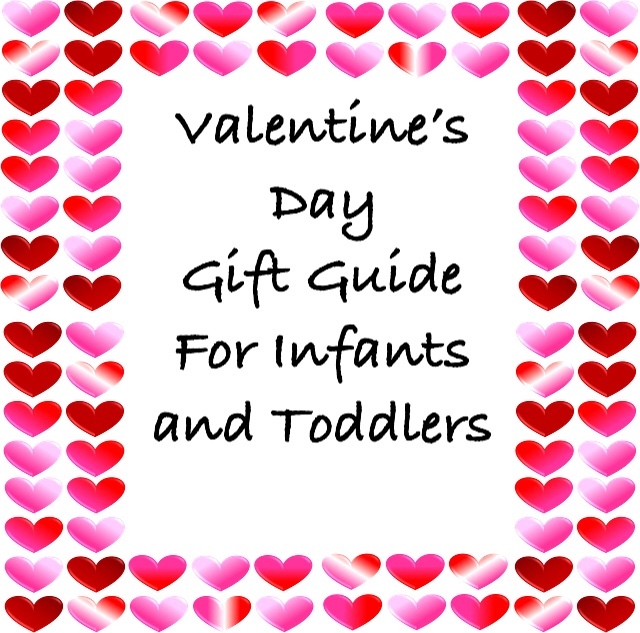 If you are wondering what to get your little Valentine, here are some ideas. Books make great gifts. There are so many options, they are educational and they are relatively inexpensive. 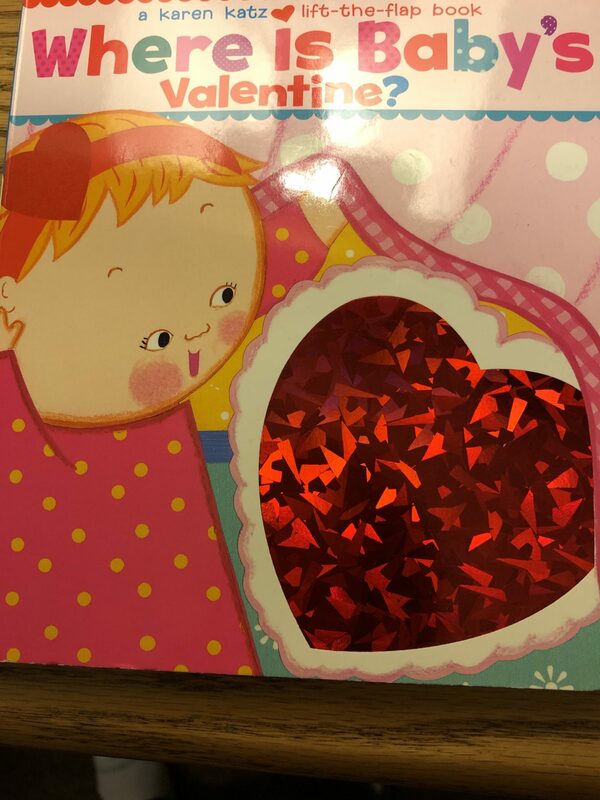 If you are looking for more Valentines books for kids, check out this post. Stacking cups are simple, inexpensive and babies love them! They can scoop, they can pour and they can stack. These cups have little holes on the bottom. Rosebud would use these in the pool and pretend it was raining. 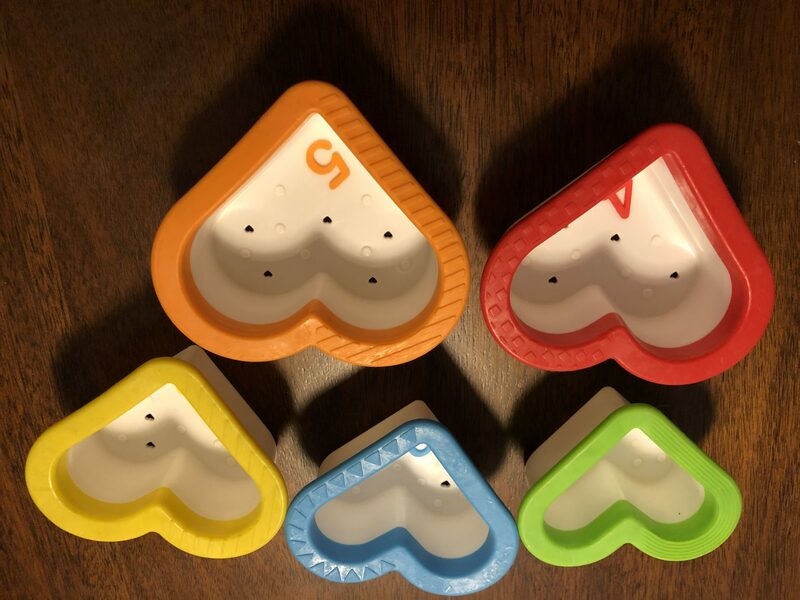 These even have numbers inside if you wanted to do a counting activity. We’ve had these for a couple years and she still uses them in the water. 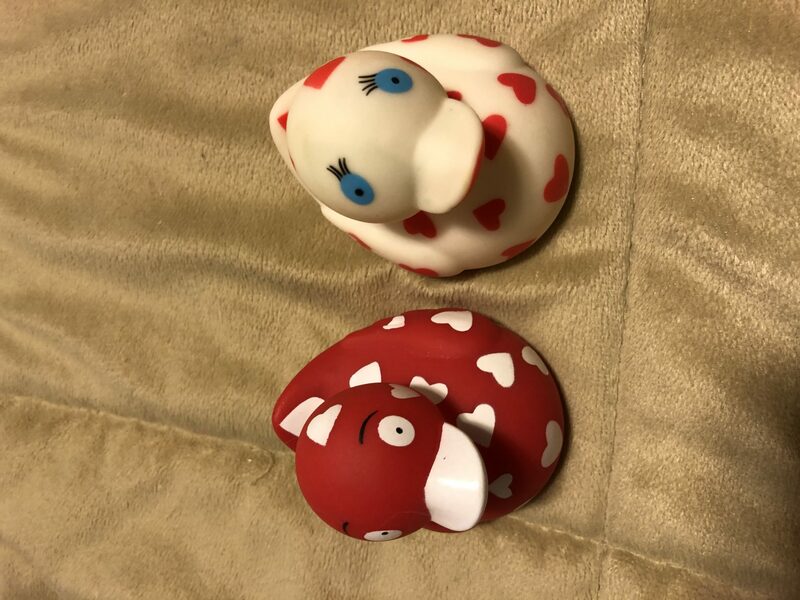 How about these Valentine themed rubber duckies. There used to be this cool online shop called Rubber Duck Land that no longer exists. That’s where I found these cute little duckies, but I have found something similar to link to. It’s just a cute little novelty. 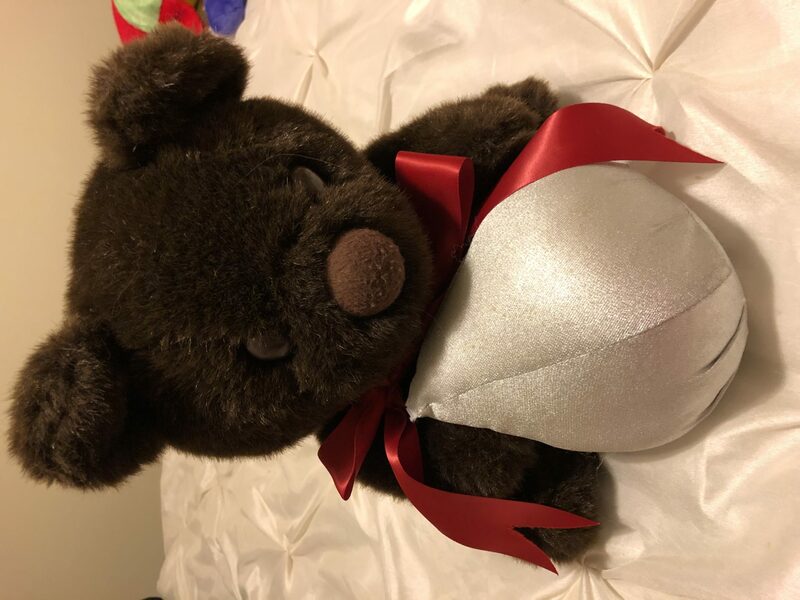 I’ve gotten a lot of Valentines stuffed animals over the years, but you don’t even have to stick to a Valentine theme for this one. Anything soft, cute and cuddly will do. These are cute during the first year. I bought Rosebud the birthday play set and she loved it. They have these for most of the holidays. They are little soft toys with different textures to touch, colors to see and sounds to hear. They make great keepsakes as well. This flower toy from Green toys is a neat idea. It’s flowers. It’s spring. It’s educational and Green Toys is a company that makes all their toys from recycled milk cartons. Rosebud has a dump truck made by Green Toys and she likes it. Their toys are sturdy and well made. I’d recommend this toy for older toddlers. More often than not, the best gifts are free. 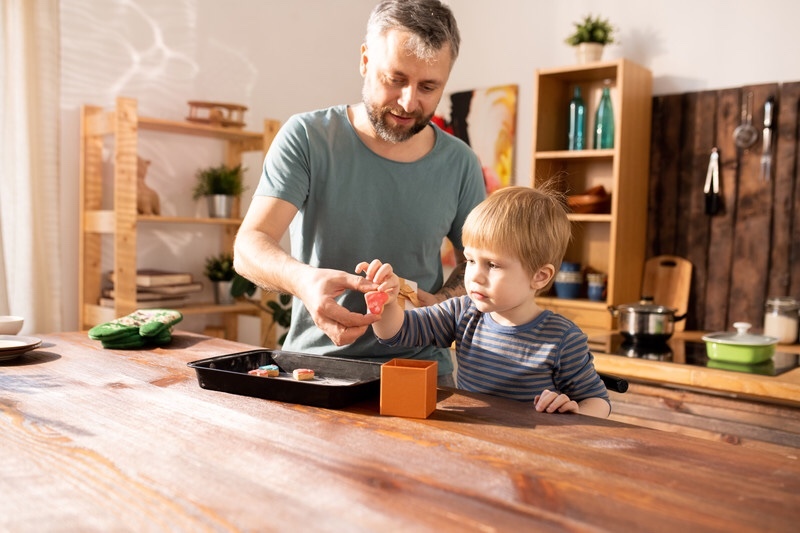 If you are the creative type, take out the craft supplies and create a beautiful card or a meaningful keepsake that will be saved and treasured later. You can work together with your kids to make Valentines for loved ones. If you are looking for something that your kids can give to others, try these salt dough keepsakes. The number one gift is quality time. Just be in the moment with your kids. Whether it be playing outside, reading a book or curled up on the couch watching a movie, take the time. They will treasure it more than any physical gift just as we would. The memories together is what they will remember. 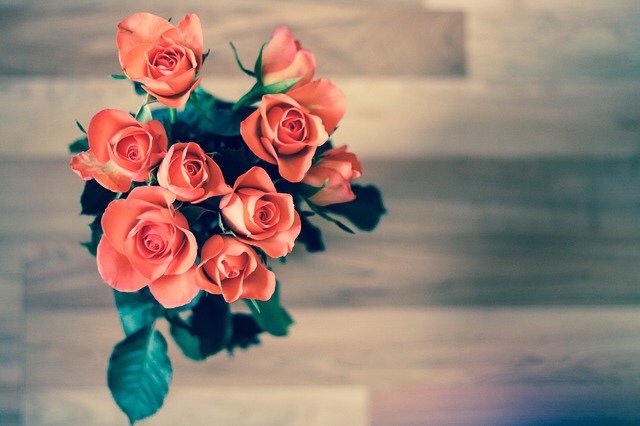 If you are looking for some fun Valentines Day Activities, head over to Fab Working Mom Life. I absolutely love these ideas and especially how you finished up with quality time! Great post! I’m glad you liked the ideas. I agree quality time is most important which is why I saved it for last. Thank you for your comment. Fantastic ideas! Will bookmark this. I’m glad you like the Valentine’s Day ideas. Thank you for commenting. Those little ducks are so cute! I will definitely be giving some quality time and lots of cuddles! Was thinking about making heart shaped pancakes. Heart-shaped pancakes sound like a wonderful idea. Thank you for stopping by and leaving a comment.